Horoscope wheel for Moon conjunct Venus in Scorpio trine Neptune in Pisces. Here is a focus on invoking our compassion for Mother Earth Gaia and the Feminine Archetype, as Moon and Venus conjunct in Scorpio, activating the ongoing trine to Neptune. 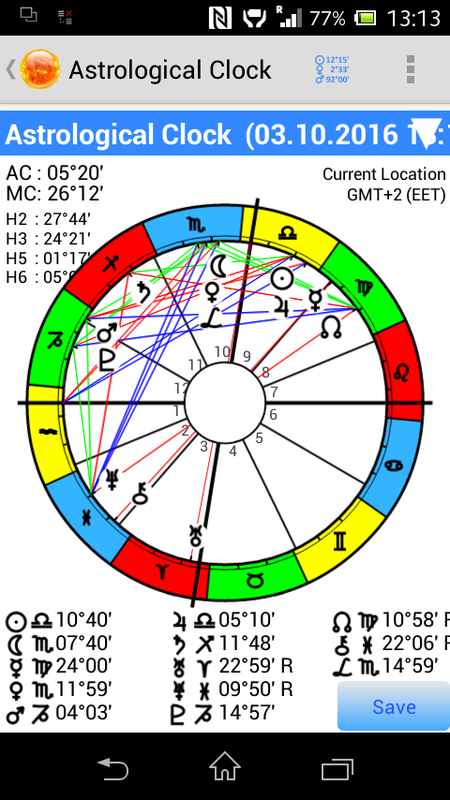 The watery trine stimulates our emotional resonance with defending the Earth in her time of need.Notice the triple alignment of Moon, Venus and Lilith in Scorpio at the very top of the chart, all in trine – the 3 blue lines – to Neptune in Pisces. Posted in astrology, Ecology. Tagged astrology, Earth warrior, ecowarrior, Gaia, Moon conjunct Venus, Venus in Scorpio trine Neptune in Pisces, Venus trine Neptune. Yes exactly, the Black goddess has been worshiped throughout millennia, in diverse cultures, and still today as Devi, Durga or Kali.